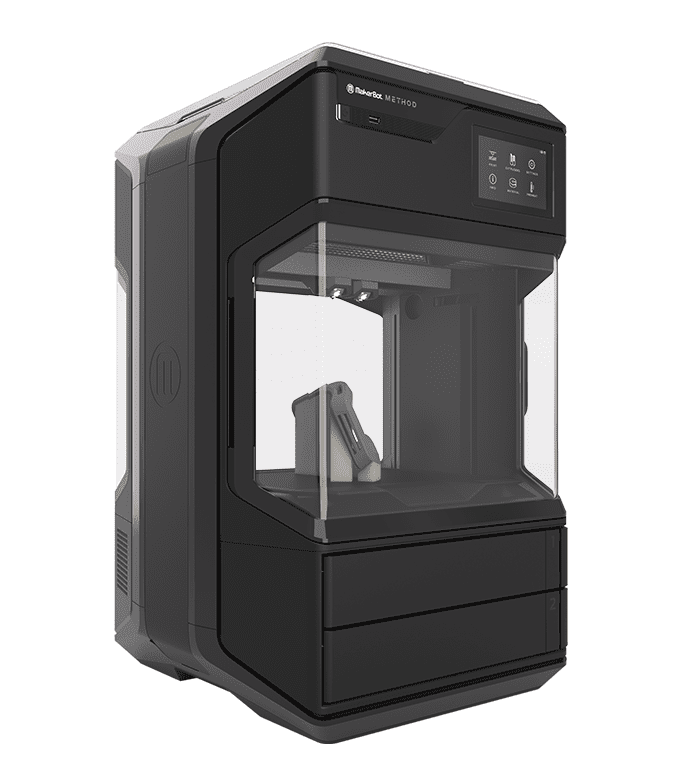 Prototype quickly, efficiently, affordably and reliably with Stratasys and MakerBot professional desktop 3D printers. Every innovation begins with an idea. The MakerBot and Stratasys lineup of desktop 3D printers are designed to help you realize your idea, accelerate prototyping revisions and streamline your workflow. Explore how the 3D printing systems below can close the gap between idea and innovation. Enable your design and engineering teams with performance 3D printing. From K-12 and into higher education, MakerBot has become an important tool in over 5,000 schools in North America to introduce 3D printing into the classroom- helping students learn to collaborate, solve problems, and prepare for the workplace of tomorrow. Go straight from CAD design to a fully-realized prototype right from the comfort of your office. MakerBot Desktop 3D printers integrate seamlessly into any work environment allowing you to prototype quickly and accelerate your development process.